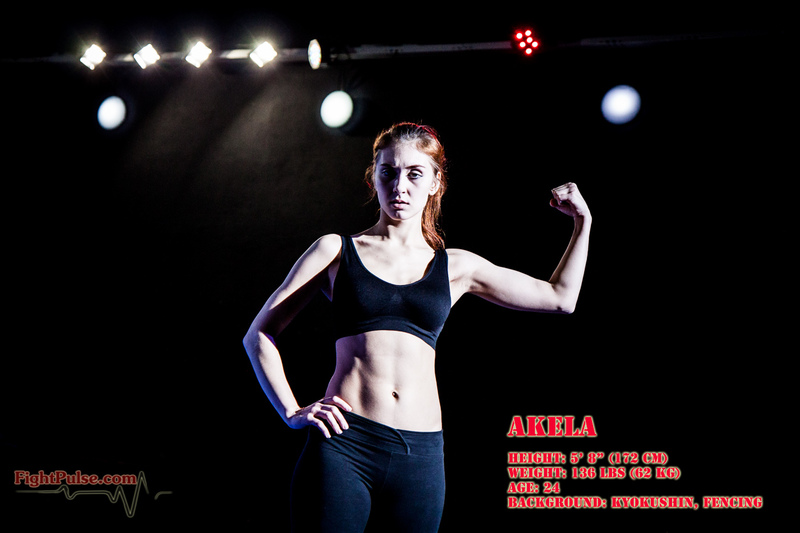 Akela, who became a member of the Fight Pulse family in January, 2015, is a very talented and exceptionally competitive wrestler. She has legs of steel, possessing arguably the strongest scissors among Fight Pulse wrestlers, and is a natural pinner able to balance her weight skillfully on top of her opponents. Akela’s competitive matches are always fast-paced and full of display of determination as well as aggression. Akela is the best of all of the Wrestlers!